Take the traditional music of Britain and Ireland. Shake and stir in a little Rock and a bit of absurdity. Top it off with intricate vocal harmonies, guitar, tin whistle, recorder and Irish bouzouki. Simmer in the unique creativity of Bill and Emily. Add a dash of hilarious between-songs banter. And what do you end up with? Well, stuff you just don’t hear every day: fabAcoustiCeltic!!! Emily Standish - vocals, tin whistle, flageolet and percussion. 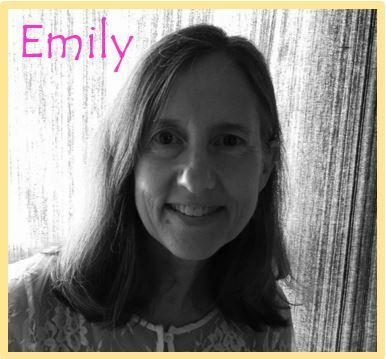 Despite years of classical vocal training pushing her towards opera, Emily gravitated to Early Music and began working with small ensembles which featured the purity of her light, high voice. She sang with the acclaimed Early Music a cappella groups Voces Dei and Piping Rock Singers, eventually moving into folk with the successful group Furagh Larq, before co-founding Constant Billy. As the duo’s lead vocalist, Emily’s singing has been described as “a purity of sound that is a joy to hear" and "a voice like honey melted into crystal." Bill Galbraith - vocals, guitars, mandolin and Irish bouzouki. Began playing in a rock group at 12, switched to Celtic music in 1977 as a founder of Freeborn, the first professional Celtic band in Texas. Moved on to the seminal folk-rock group Four Bricks out of Hadrian’s Wall while singing doo-wop in Dr. T and the Tuxtones. Later worked with the popular a cappella band Nobody’s Reel. 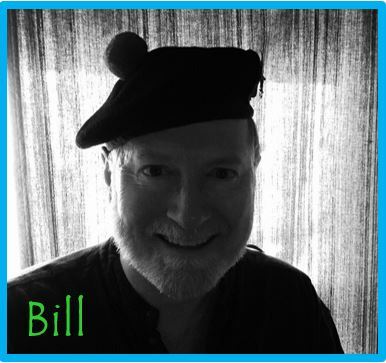 Bill has performed at festivals, clubs, dives and concert halls in Britain, Ireland and America. Hear Emily & Bill as they co-host the “Irish Aires” radio show at Houston’s KPFT 90.1FM. The show can be heard every Saturday from 6-7pm and features a fearsome wide range of Celtic and acoustic music. "Irish Aires" can also be streamed live, or listened to after broadcast from KPFT’s archives. And if we’re off gigging, you can count on our pal Pete Little to broadcast a great show!